Catskill Veterinary Services, PLLC provides ambulatory veterinary care and a full service veterinary hospital in Rock Hill, NY.  Catskill Veterinary Services was established in 2012 by Dr. Joseph D'Abbraccio as primarily a house call/farm call practice. Since 2012, the veterinary practice has grown to include additional doctors and a support staff of 25. The doctors of Catskill Veterinary Services, PLLC provide veterinary care at our main location in Rock Hill, NY and ambulatory veterinary services in Sullivan, Orange, Ulster, Delaware, Wayne, and Pike Counties. Our doctors provide a full spectrum of veterinary services for our patients. To learn more about the services we provide CLICK HERE. If you have a question call 845-796-5919 or email us at info@catskillvetservices.com and we will promptly get back to you. Busy Buddy Toys - Some of the toys in stock include: Kongs, Magic Mushrooms, Squirrel Dudes, Twist and Treats, Kibble Nibbles, and Waggles for our canine and feline friends. These interactive toys provide great mental and physical challenges. Holistic Foods for Cats and Dogs made with human grade ingredients, grain free, and low carbohydrate by Wellness and Nature's Variety. Check out our links on how to choose the right diet for your pet. 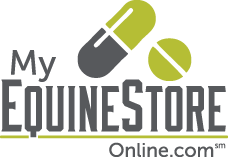 Catskill Veterinary Services - Your At Home Veterinarian!